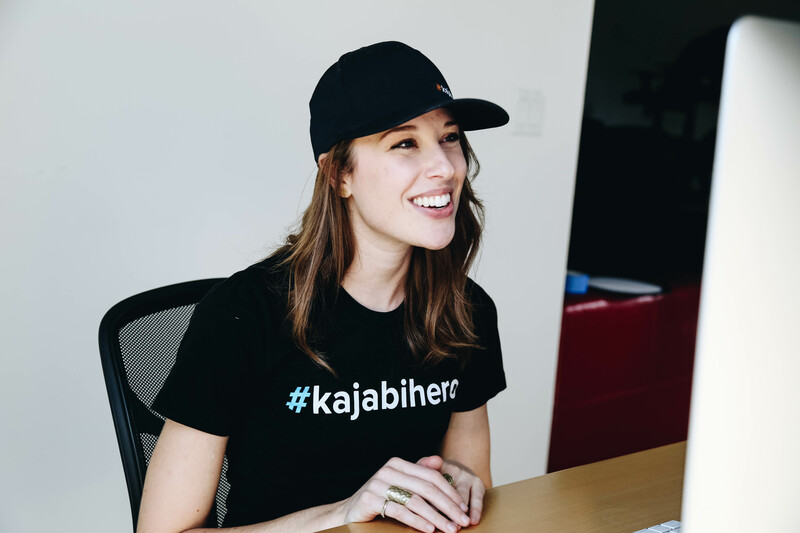 Have you ever wondered how Kajabi went from idea to world-changing company? In the opening speech of Impact Summit 2019 our founder Kenny Reuter, explains how Kajabi grew from an idea he had when he started a side business teaching people to make toys online into the global company it is today. Kenny learned that while he wasn't passionate about teaching other parents to create toys out of hoses, he was passionate about making it easier for people to sell their knowledge online. As an online business owner, you deal with a lot of numbers! From the number of visitors to your website to opt-in rates to conversion percentage, owning an online business can feel like you are taking a beginner’s course in data science. No one can blame you for being confused about what you should focus on. Wouldn’t it be nice if there was one number that could predict how much money you were going to earn? It’s a typical day like any other when you get an email from your CMS provider. 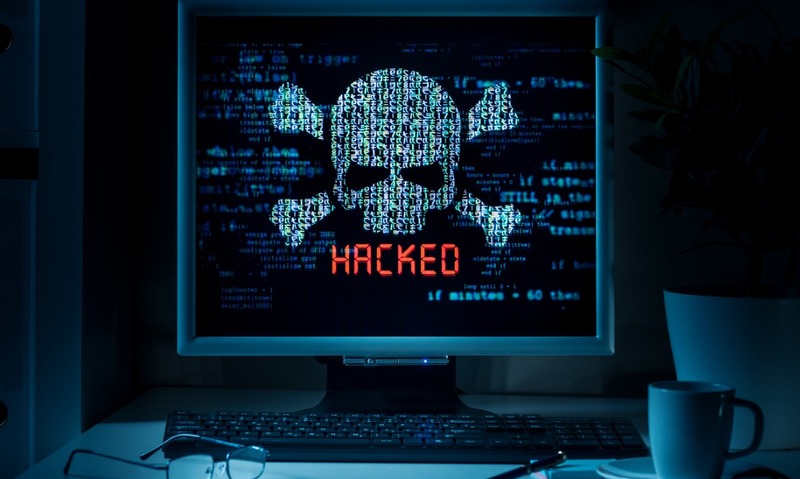 Your Data Has Been Breached. 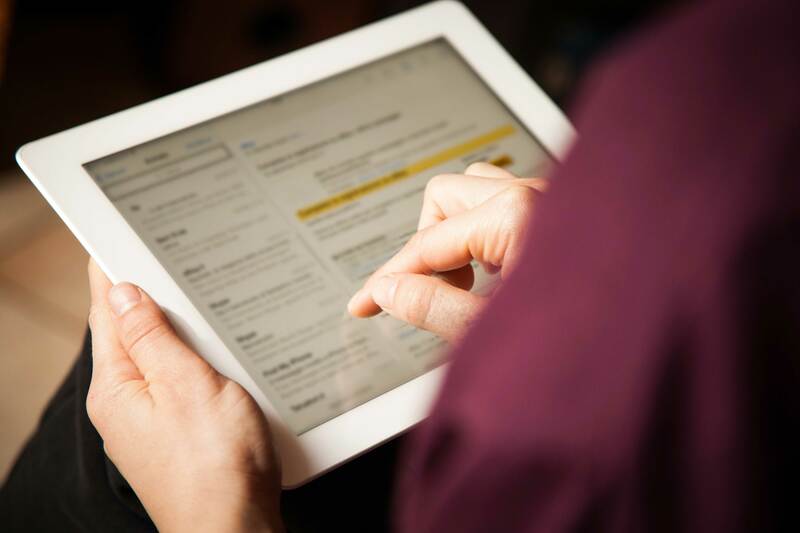 Research has shown that the average email subject line gets just 11 seconds to make a favorable impression. That means that your subscribers are making the decision to open, delete or mark as spam in less time than it takes to send a text message. If you’ve noticed a drop in open rates for your emails, or are just looking to make sure that more of your emails get opened, this post is for you! You don’t feel comfortable on camera. You know that you have powerful knowledge that others want to learn, and you’ve got a fire in your belly to share it.